"To those accostumed to privilege, equality feels like oppression"
"Si no hay amor que no haya nada entonces"
Two Acrobats who decided acro made fun so it needs to spread. They bring with lots of passion the knowledge and experience to their students. The goal is to support the participants to find the personal happiness by doing any kind of movements. They create a safety place to develop, learn and help to find in a playful way more trust of each individual. And why lama? Cause like, Who doesn't like lamas!? She grew up in the Swiss alps, so since childhood she feels very connected to nature and love being outside doing sports. 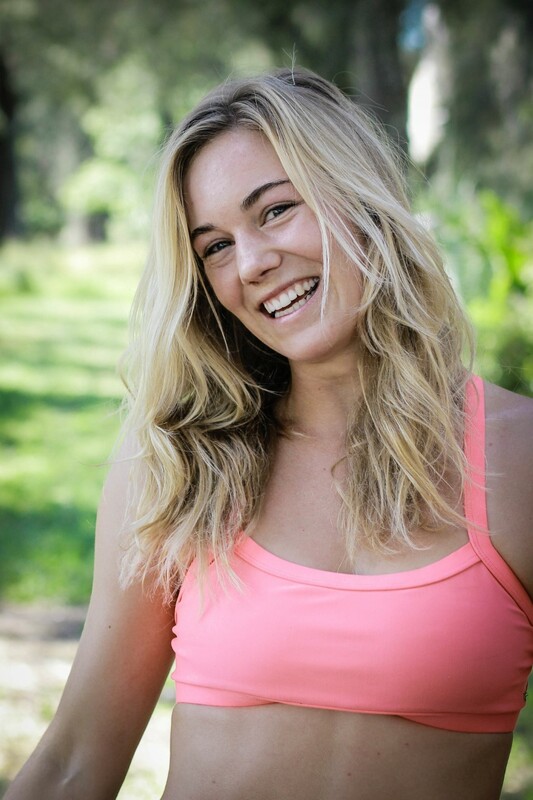 She did studies in tourism and she is and ski- snowboard and acroyoga certified teacher. She is a positive, spontaneous, smiley and happy person who likes challenges. She enjoys her passion for physical activities and body work. Exploration of partner movement started in Chile, where he got introduced to Acroyoga in 2015. Since then, Acrobatics have become a fascination worth sharing. Find smart ways to build up and overcome new challenges, learning how to support each other respectfully and give space for a personal rhythm, are stamps he wants to bring to his classes. As a firm believer in what jams and strong communities can offer, one of his main focuses is to help build up the acro association in Zürich. Ones every 2-3 months we're going to relace a newsletter with the latest community relevant News, Classes, Festivals, Workshops and Special Events we're organizing or recommending.